Only problem, you can only submit one design! I got a little carried away (as always) and made about 7, but here are my top 4, help me pick which one to submit! You should submit a design too! 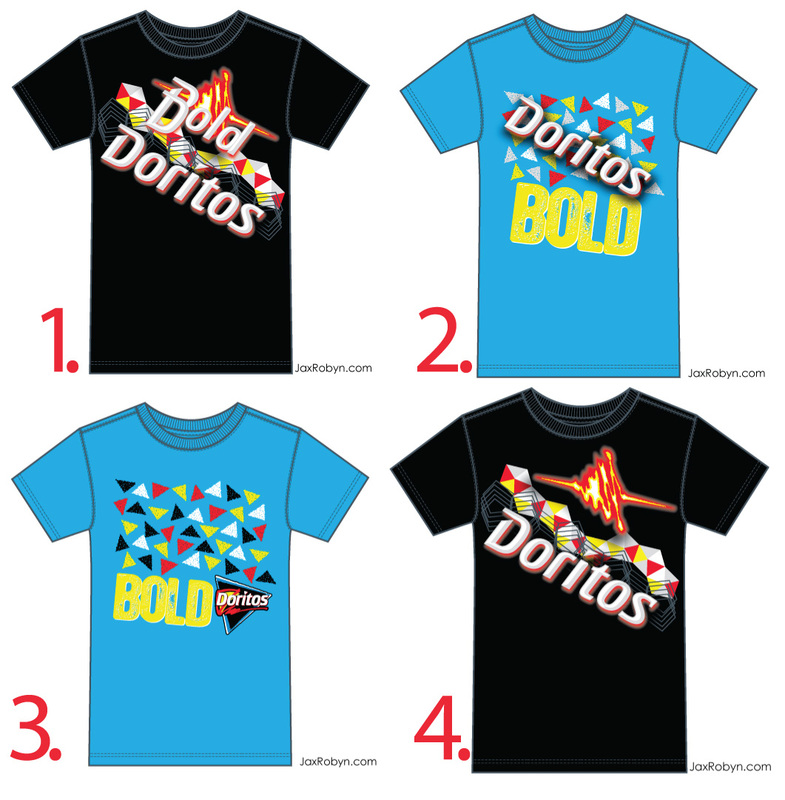 Be sure to read all the rules and note that you can only submit one design!